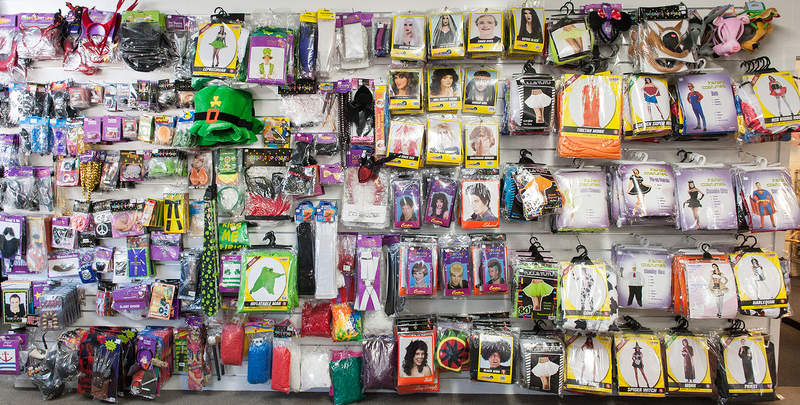 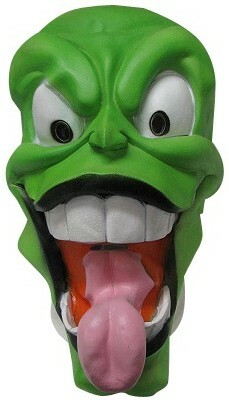 The Mask green character latex full deluxe mask. 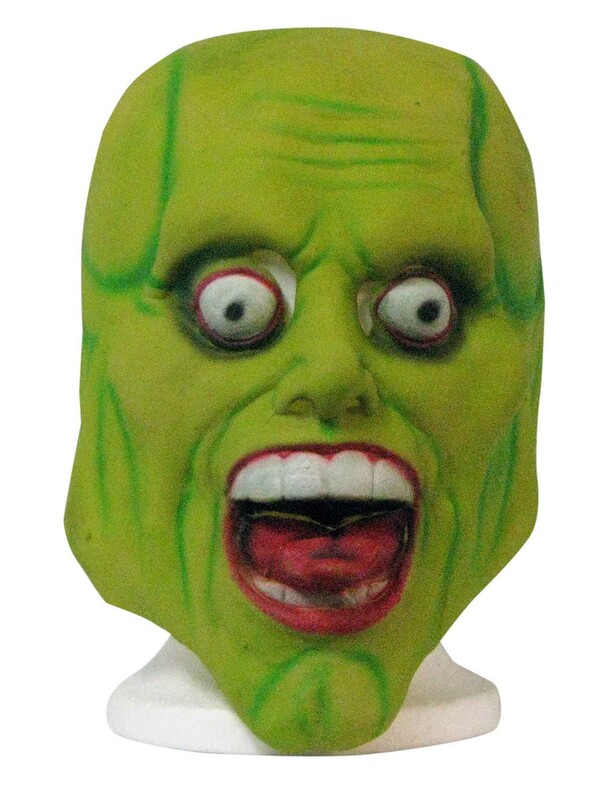 Jim Carey The Mask latex full head. 1994 movie.